By now you’ve heard the exciting news that astronomers have discovered an Earth-like exoplanet a mere four light years away. It’s a promising candidate for harboring life, and it’s close enough to Earth to make a robotic exploratory mission feasible within a generation. 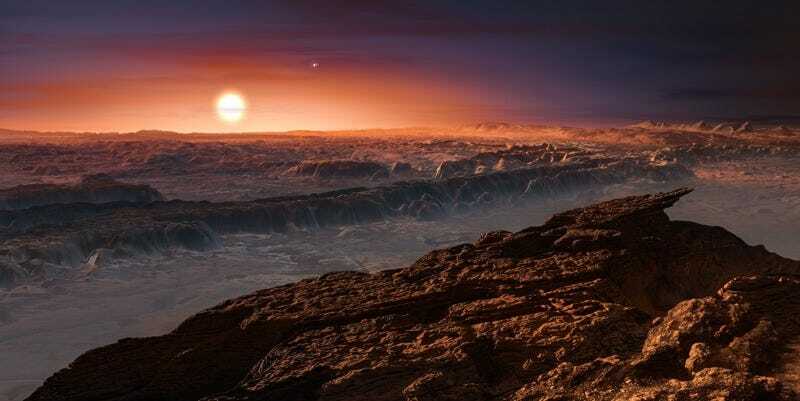 We’re sure you have questions—lots and lots of questions—about this potentially momentous discovery, the hunt for exoplanets more generally, the prospects for future exploration (or even colonization), and the tantalizing possibility of extraterrestrial life. Harvard University astronomer Dr. Abraham (Avi) Loeb, who chairs the advisory committee for billionaire Yuri Milner’s Breakthrough Starshot Initiative, is with us today to answer them. UPDATE 2:43 PM: And we’re done! Thanks to Dr. Avi Loeb for joining us today, and to our readers for asking such great questions.